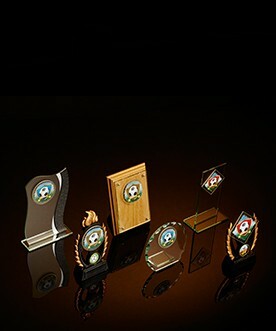 We now offer plates, shields and memorial plaques in a variety of colours, shapes and sizes for you to personalise with your own engraved message. 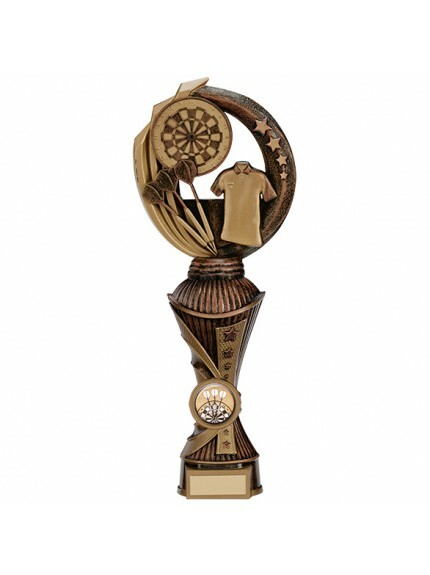 If you are looking for a corporate award then visit our corporate site. 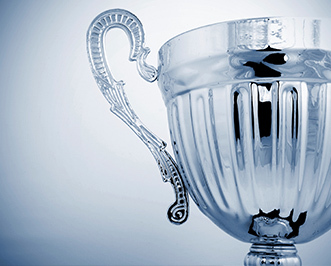 We have a large selection luxury awards for all corporate occasions, whether it is a corporate gold event, top sales award or corporate awards event. 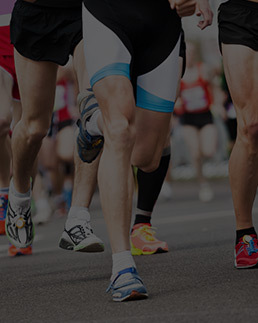 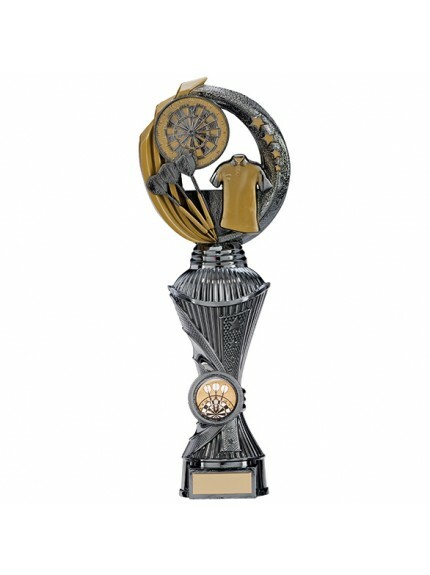 Welcome to our new sports trophies website. 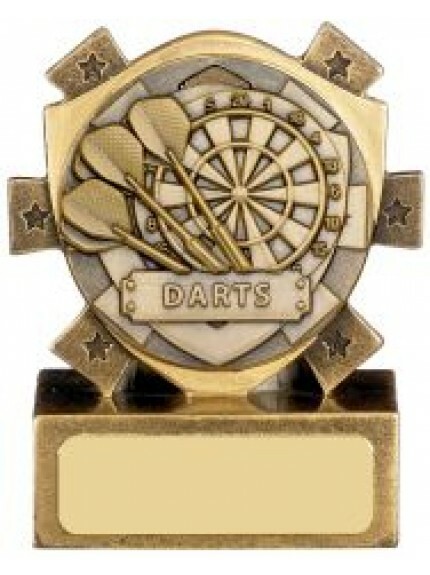 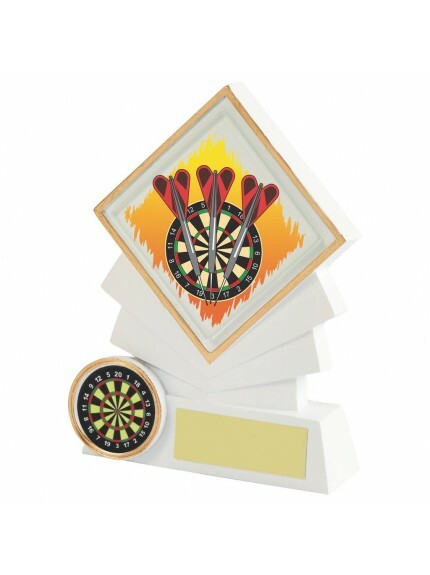 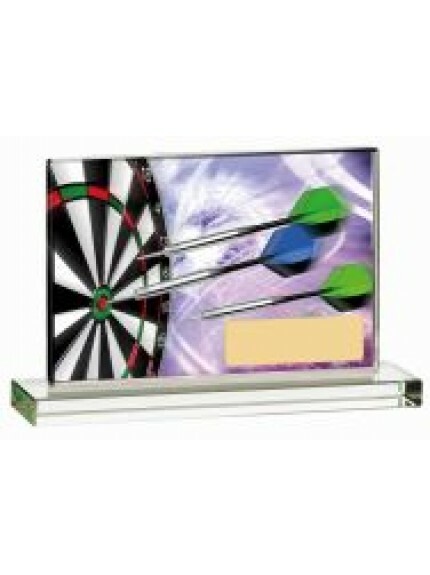 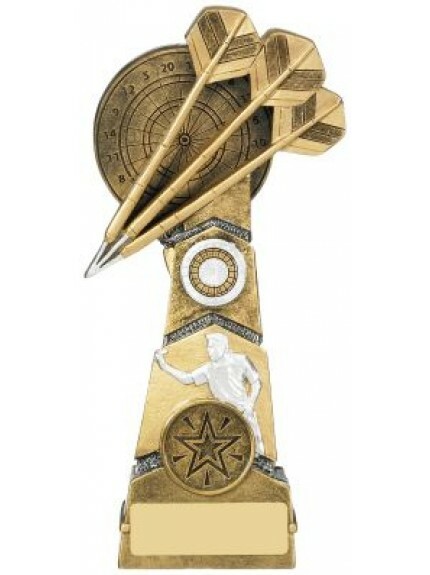 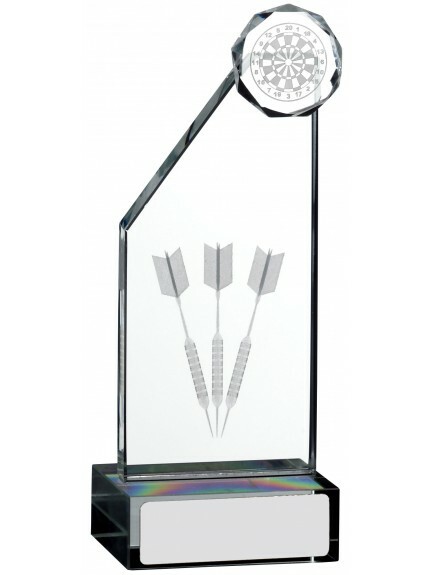 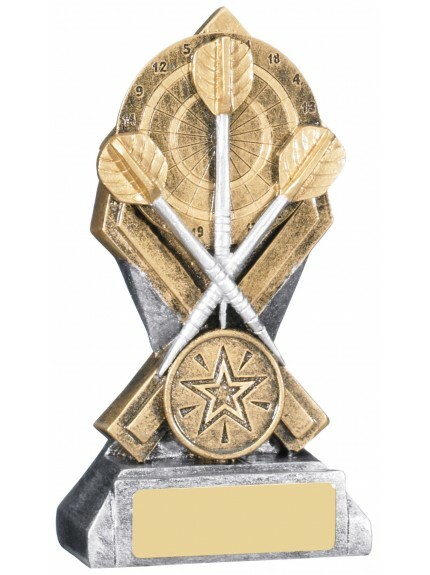 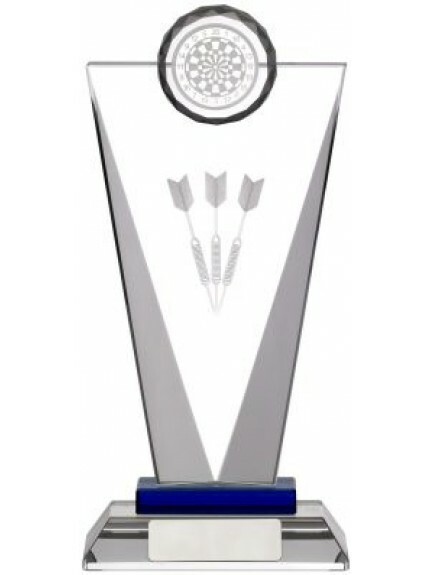 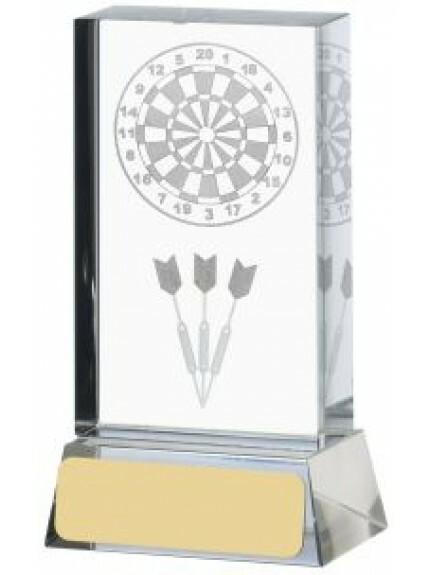 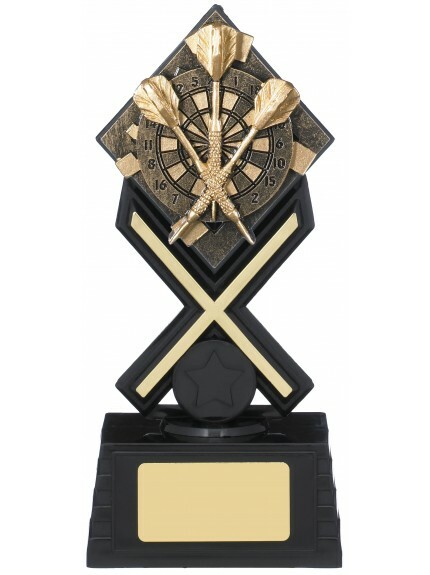 Please feel free to browse our extensive range of trophies for all your sporting needs. 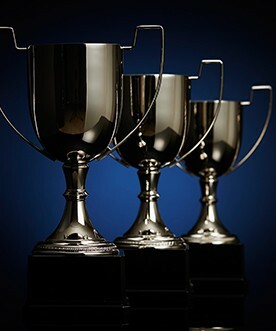 We're here to help, so browse to find the trophies of interest and give us a call on 0113 232 6505 or enquire online.